A cost effective solution where an access control system is required. 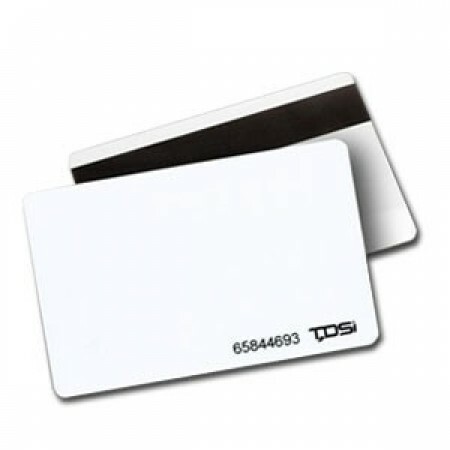 These cards are mainly used for access control, time and attendance, memberships and identification purposes. Good cards and easy shop to use. Very happy customer.